Windows 8 was released by Microsoft October 26, 2012. Since that time it has been the subject of some controversy, as the user interface is a big change from Windows 7. Designed for touch screen devices, there have been mixed reviews of its performance. Learn how to discovery the password for the WiFi network to which you are currently connected in Windows 8, even though there is no Manage Wireless Networks utility. Unlike Windows 7, Windows 8 does not include the Manage Wireless Networks feature. 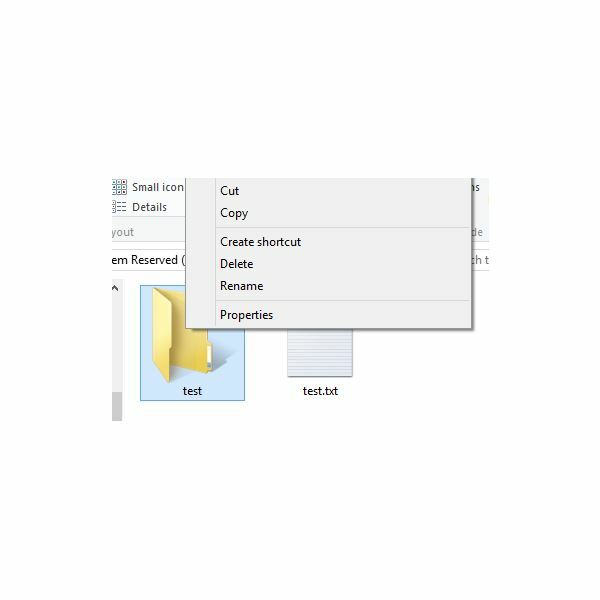 Learn how to use a command prompt to perform this task. Many routers preconfigure a wireless network security key and print the key in the manual or a sticker beneath the router. If you’ve lost these, or someone changed the password, learn how you can relocate them within the router’s administrative utility. If you have been looking for an easy way to see your saved wireless passwords on a Windows 8.1 machine, you may believe you are out of luck. While it’s not the approach you might expect, there is a method you can use to view these passwords. Need to capture your screen but don’t need a fancy editing program? This article will explain a few simple ways to capture your screen and save it out to a file. Slow Loading Folders in Windows 8.1? Learn How to Fix It! Do you have trouble opening file folders in Windows 8.1? Does it take seemingly forever to open a single folder? Read this article on how to fix slow-loading folders in Windows 8.1. This article will show you how to run an energy audit of your computer or Windows 8.1 tablet to pinpoint areas where you can improve battery performance and power usage. Does the Windows 8 Modern Interface cause you to cringe every time you switch to it from the normal desktop? This guide will walk you through a few simple ways to make the Windows 8.1 Start screen a little less jarring to those who still miss Windows 7’s user-friendly interface. The process of installing the Windows 10 Technical Preview is pretty simple. Download a file and install it from DVD. But, what if you already have the Technical Preview installed and want to get the latest updates? MiniTool Partition Wizard Pro 8 is the latest version in the Partition Wizard application line. Built to fill the gap when Symantec gave up support on Partition Magic, Partition Wizard is a fully featured partition and disk manager solution. Following is a review of version 8.1. 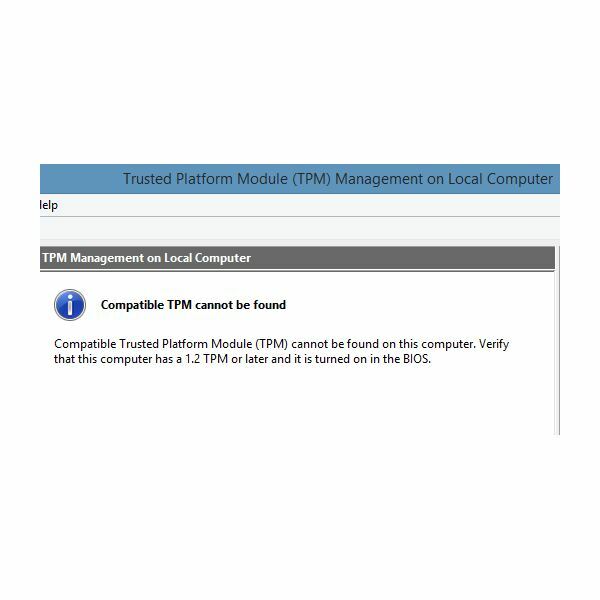 Block programs from making outgoing connections ot the internet with this Windows Firewall tutorial. Get more control over Windows Defender by performing custom scans. 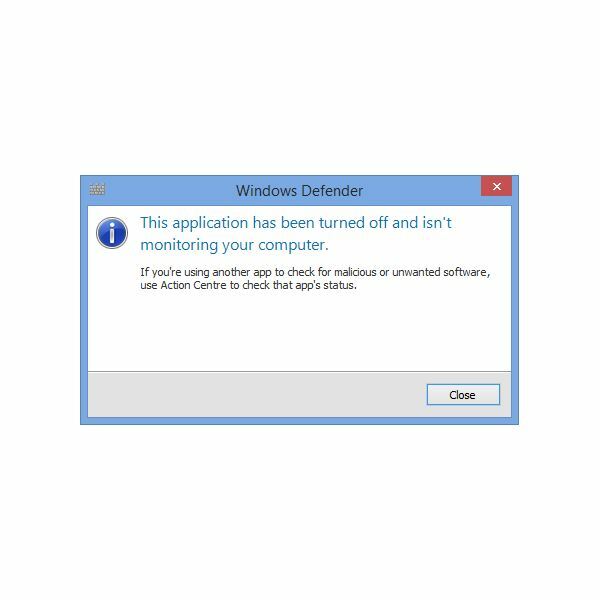 Windows Defender, unlike its predecessor, does not include a scheduler. This means many Windows 8 users rely on manual scans. However, you can schedule scans with Windows Defender. Here’s how. You have several options to safely encrypt your Microsoft Office documents. The method described in this tutorial can be used in the Office 2010 and 2013 suites. If you are looking for a way to protect important files and folders and you have Windows 8, you need look no further. Learn how to use the Encrypting File System and find out about a few advanced options you may wish to use, as well. BitLocker is available to anyone using Windows 8.1 Pro or Enterprise editions. Learn how to turn on BitLocker using the default settings or use a Group Policy workaround, instead. Windows Defender can help protect your computer from malware, but only if it is turned on. Learn the simple steps to turn this feature on and off as needed. By editing the Windows Registry, you can add the Scan with Windows Defender option to your right-click menu. This will allow you quick and easy access to the tool any time you want to scan a folder or drive. How to Switch to a Local Account in Windows 8.1: Get Your Account Off of the Cloud! When you upgrade to Windows 8.1 the system automatically uses an online Microsoft account. However, if you would prefer your system not be linked to the cloud (which has some security concerns), follow these steps to set up a local account. 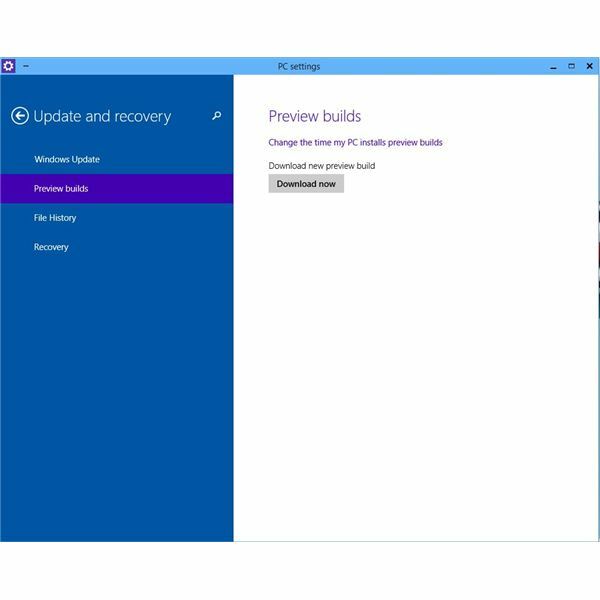 With the new age of tablets and SSD hard drives, some of the old recommended maintenance routines no longer apply to Windows 8. 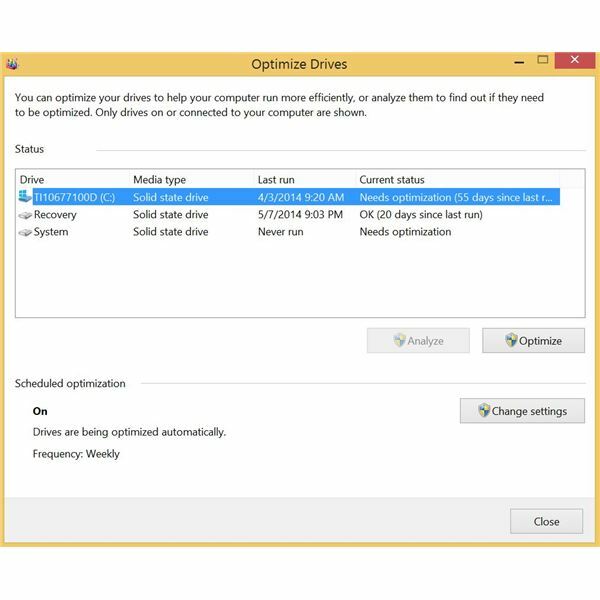 Here’s what you need to know to maintain a healthy Windows 8 system including whether or not to defrag, working with memory and hard drive space.